Home / Family Life / ApiHappi Bags! A good cause and a great bag! 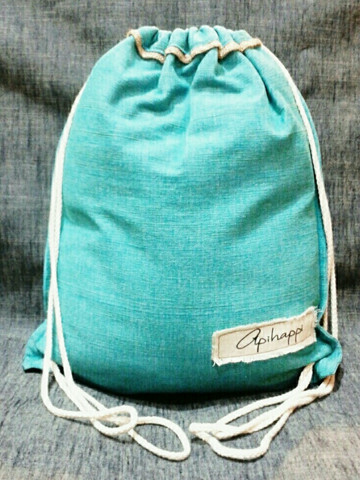 ApiHappi Bags! A good cause and a great bag! 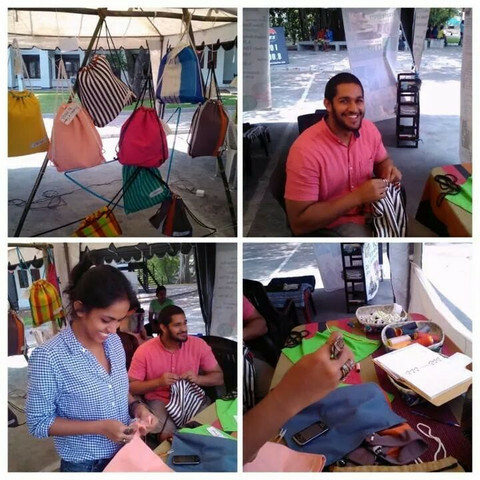 Started by a fashion designer and a passionate emigrant to Sri Lanka who believed in her, ApiHappi is a company that combines their own desire for fun with creativity, philanthropy, utility, and happiness. 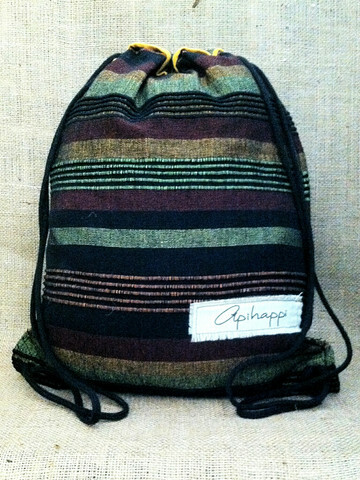 Based in Sri Lanka, ApiHappi is, simply stated, a company that makes sturdy bags from fun hand woven fabrics and partnered with the Cohado Foundation to sell them to folks all over the world. 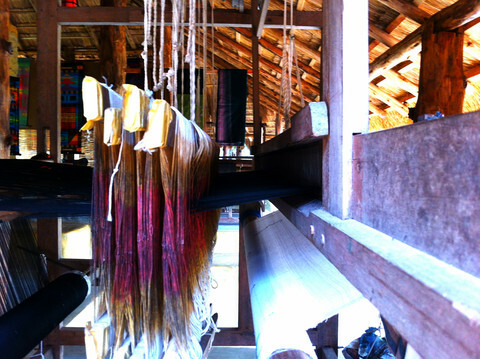 In the process, they create jobs and stimulate the local economy. Also, ApiHappi has teamed up with the Lions Clubs International 306 A1 Sri Lanka to provide underprivileged children in Sri Lanka with school bags as part of the “Rural Schools Development” program. After the civil war and tsunami destroyed much of the country, many organizations have worked and contributed to rebuilding efforts. Now many children have buildings in which to go to school, but with the economy slow to recover they lack the materials such as books, pencils, paper, and back packs necessary to get an education. This is where ApiHappi comes in. With the profit from each online purchase, they create a school bag for one needy child. Their first goal is to sell enough bags to get 1000 bags into schools along the southern coast, which would ensure children at 100 schools would have backpacks. ApiHappi bags are lightweight, carry all the basics and come in a wide variety of colors that range from basic to bright to unique traditional Sri Lankan patterns. Check out their website and check out what they offer. You could buy a great utilitarian bag and help a child get an education! What a great cause and a great looking bag! Wish to see them in American stores soon.